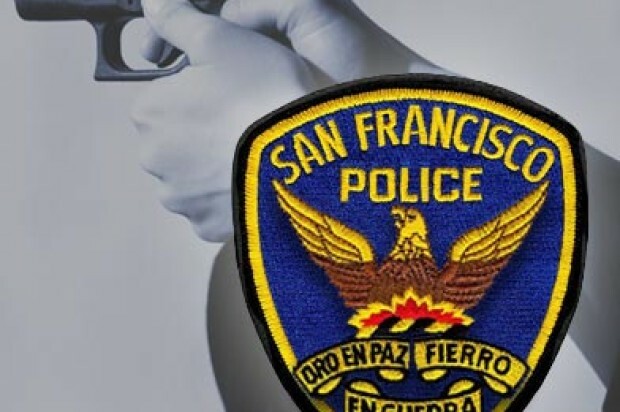 Two men suspected of shooting a tourist while robbing him of his camera near San Francisco’s famous crooked section of Lombard Street this afternoon were caught after a police chase over the Bay Bridge and a search of the area near the Oakland-Emeryville border, police said. 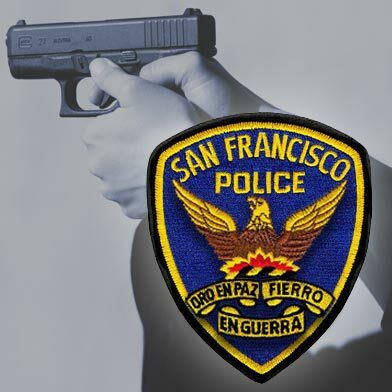 The shooting was reported at 12:09 p.m. near the corner of Lombard and Jones streets in the city’s Russian Hill neighborhood, San Francisco police spokesman Officer Carlos Manfredi said. The tourist was walking west on Lombard toward the crooked section when a suspect approached him and took his camera. He ran the other direction on Lombard with the tourist running after him, police said. A second suspect arrived in a dark car and one of the two men shot the tourist in the upper torso. Both sped away in the car, police said. As police officers were arriving they saw the suspects fleeing in the other direction headed toward the Bay Bridge. San Francisco police officers chased them over to the bridge with the assistance of the California Highway Patrol, police said. The suspects got off the freeway and stopped the car in the 1000 block of 60th Street near the Oakland-Emeryville border. The two men got out of the car and ran. One of them was quickly arrested but the other escaped into the neighborhood, according to police. The surrounding streets were shut down while police from multiple agencies searched the area for about three hours. Oakland police said shortly after 3 p.m. that the second suspect was arrested. San Francisco Supervisor Julie Christensen, who represents the Russian Hill neighborhood, said in a statement that she was “troubled and angry” about the shooting of a tourist near a popular destination. The tourist was taken to San Francisco General Hospital for treatment. Police have not elaborated on the extent of his injuries.